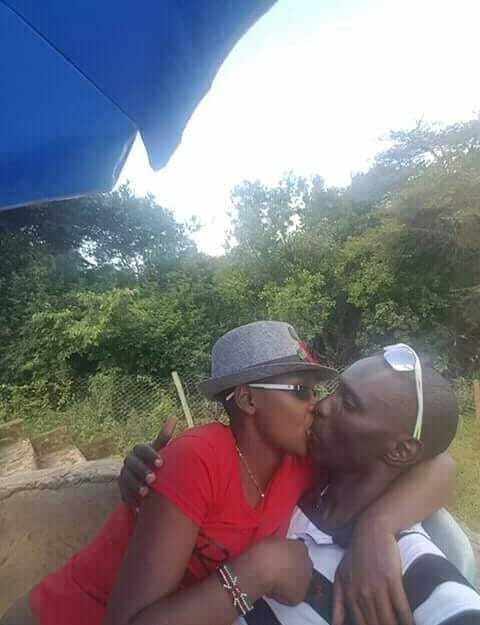 Apparently Asbel Kiprop has an insatiable appetite for women. New damning revelations have emerge following the cheating scandal with Nancy Rotich. The 1500 meter champion leaked a video of Nancy Rotich and him kissing and cuddling amorously in the car. Nancy is married to Andrew Chepsiya who is Asbel Kiprop’s training partner and pacemaker. 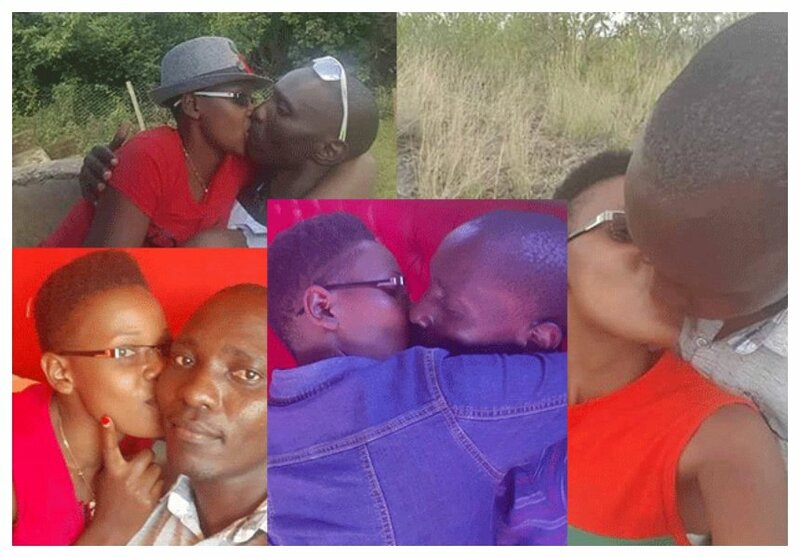 Asbel Kiprop and Nancy had an illicit affair since 2016. New revelation indicate that Nancy procured an abortion and lied to her husband it was a miscarriage. Andrew now suspects that his wife aborted her pregnancy because he was not the one who impregnated her. He says that Nancy terminated the pregnancy at two months. “Some weeks before the recent incident, my wife who was two months pregnant miscarried and she went to Eldoret hospital for medication after informing her doctor about it. It later dawned on me that she aborted,” said Andrew. Andrew also reveals that Asbel Kiprop was also sleeping with his sister. He said he confronted the athlete when he heard rumors that he was fooling around with his wife but he told him that people were confusing Nancy for his sister whom he had a thing with. “I faced Asbel because he’s like a brother to me. I asked him what’s all this about you sleeping with my wife something he denied and said people were confusing my wife with my sister,” said Andrew.